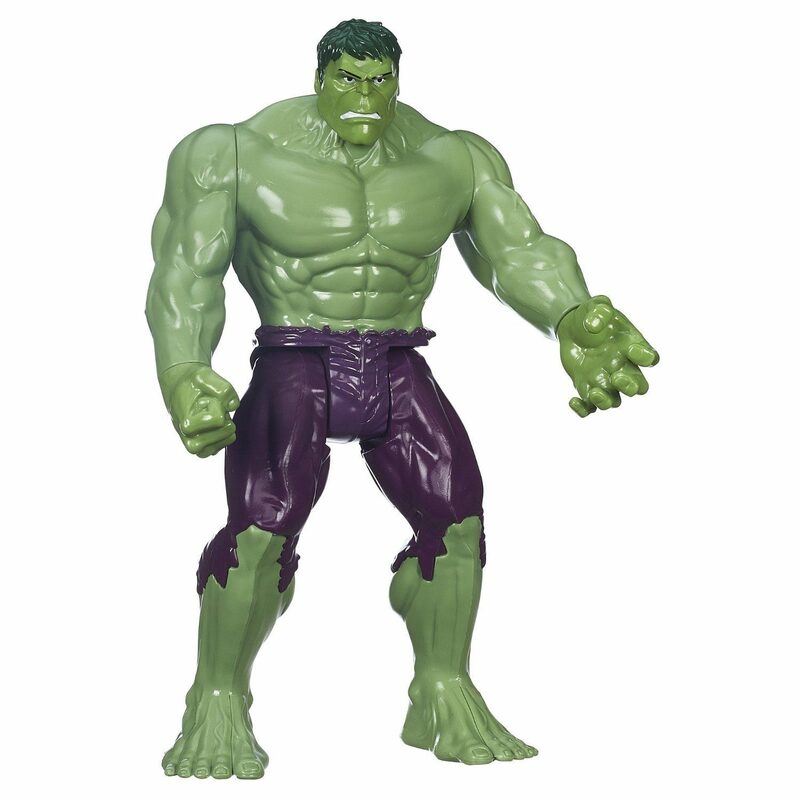 Marvel Avengers Titan Hero Series Hulk Figure Only $8.39 (Reg. $14.99)! You are here: Home / Great Deals / Amazon Deals / Marvel Avengers Titan Hero Series Hulk Figure Only $8.39 (Reg. $14.99)! If you have an Avenger fan in your life, check out this great deal! You can get this fun Marvel Avengers Titan Hero Series Hulk Figure for only $8.39! This would make a wonderful addition to any Avengers collection.